He called her a b*#ch. She shoved him. In response, he took things out of a trash can and threw them at her. The offensive topic that started the middle-school fight? It arose over an argument about who wasn’t doing what. My daughter's classmates were both smart, strong leader types, and passionate about their project topic. I’m sure the teacher, like many team organizers, thought it would be a dream team. Instead, it was a fight club. Although only an altercation between two 13-year-olds, many of us adults can think back to a time we were assigned to a dysfunctional team. Perhaps because our impulse control matured, we never succumbed to physical contact, but let’s be honest, the desire for blood was real! Margaret Heffernan, a consultant who helps companies make work more meaningful, uses the fascinating story of an evolutionary biologist from Purdue University named William Muir who studied chickens, to illustrate what often makes or breaks a team. Muir wanted to know - What makes chickens more productive? Counting how many eggs a chicken laid was an easy way to get this important measure. He took an average flock and left it alone for six generations. This was the control group. For the test flock, he hand-selected the most productive chickens he could find. Heffernan called this the super-chicken group. In each subsequent generation, he would select only the most productive for breeding. After six generations he found that the control group was healthy, robust and the egg production was way up. And the second super-chicken group? All but three were dead. They had literally pecked each other to death. People instantly recognize this story in their companies, their colleges, their countries and even their own lives. I guess we also need to add schools to this list. To make a team successful, we need more than just smart and strong individuals. Otherwise, team members might "throw trash" at each other if they don’t have the correct building blocks in place. Patrick Lencioni’s agrees that trust is the foundation of world-class teams. In his brilliant book, The Five Dysfunctions of a Team, he says there are five natural pitfalls to working on a team. He states that these are simple in name but difficult to fix since many teams do not have the wherewithal to work in a sustained manner on all five dysfunctions over an extended period. Even more difficult is they are all interrelated and therefore cannot be worked on in silos. 1. 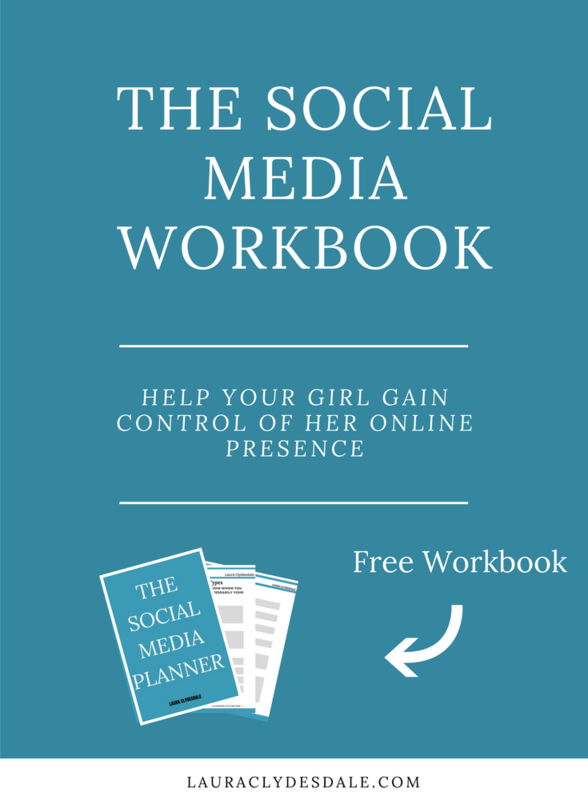 Absence of Trust: This stems from their unwillingness to be vulnerable within the group. Team members who are not genuinely open with one another about their mistakes and weaknesses make it impossible to build a foundation for trust. 2. Fear of Conflict: When teams don’t trust each other, they are incapable of engaging in unfiltered and passionate debate of ideas. Instead, they resort to veiled discussions and guarded comments. 3. Lack of Commitment: A lack of healthy conflict causes lack of commitment. 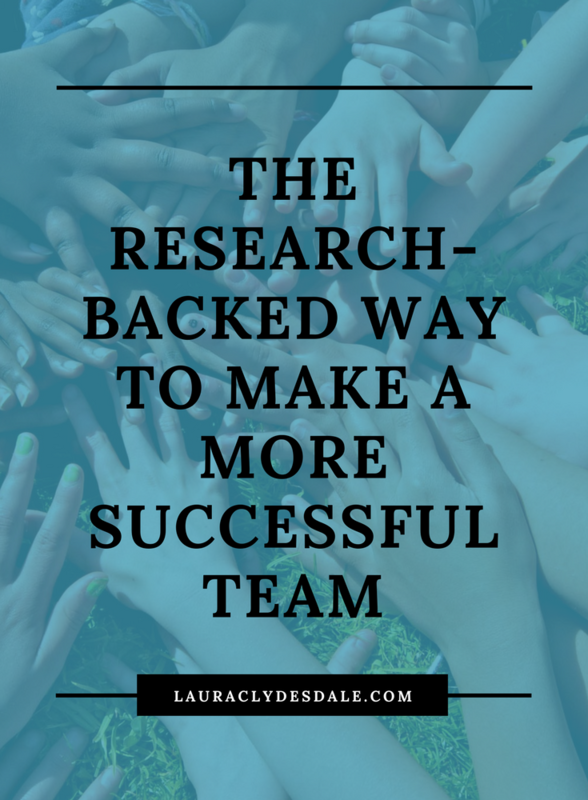 Without having aired their opinions in the course of passionate and open debate, team members rarely, if ever, buy in and commit to decisions, though they may feign agreement during meetings. 4. Avoidance of Accountability: Without committing to a clear plan of action, even the most focused and driven people often hesitate to call their peers on actions and behaviors that seem counterproductive to the good of the team. 5. Inattention to Results: When we fail to hold one another accountable, team members put their individual needs (such as ego, career development, or recognition) or even the needs of their divisions above the collective goals of the team. “And so, like a chain with just one link broken, teamwork deteriorates if even a single dysfunction is allowed to flourish,” says Lencioni. The litany of Lencioni’s and Heffernan’s grown-up team complaints aren’t much different from those I heard after asking my daughter’s friends what they disliked most about working on teams. I was curious. Do they feel the way we grown-ups do? Teams are much better at solving problems than going it alone. We often do our best work when we connect and collaborate. Rather than stacking a team with the highest IQ’s, it’s more important to create a group with talent AND social sensitivity. 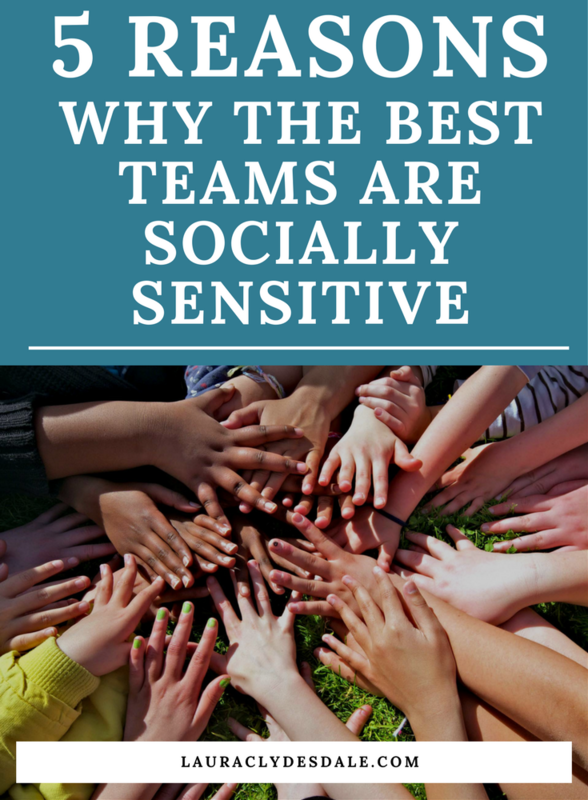 The best way to get social sensitivity on a team? According to MIT, ensure the team includes women. They experimented with several teams to see what kind of make-up would be best at solving problems. Turns out the teams that solved the problems fastest did not have the highest IQ. Instead, they had the highest empathy, gave equal time to members, and had more women on them. Team member sensitivity in the MIT experiment seems to open the door to trust. And giving equal time to team members would certainly allow for a healthy debate of ideas. These are the first two building blocks in Lencioni’s model. Great teamwork doesn’t just happen. But with a little effort - like ensuring diversity is present and agreeing to create a safe environment to share and debate ideas - we can take our team from fight club to dream team.